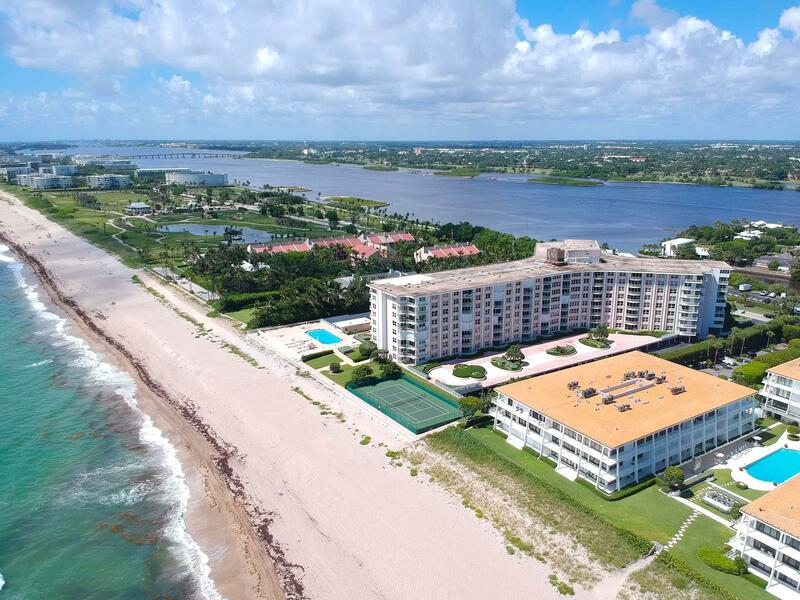 All HARBOUR HOUSE homes currently listed for sale in Palm Beach as of 04/26/2019 are shown below. You can change the search criteria at any time by pressing the 'Change Search' button below. "Beautiful appointed Oceanfront Harbour House apartment. Experience the amazing sunrise in this 3 bedroom, 3 bathroom residence feels like a beach house and offers marble floors, open kitchen, wood cabinetry, and impact glass windows and sliding doors. Washer and dryer with storage locker. Full service building features on site manager, tennis courts, BBQ area, and Oceanfront fresh water pool with pool attendant. The gym being renovated this summer and the building is being painted white. 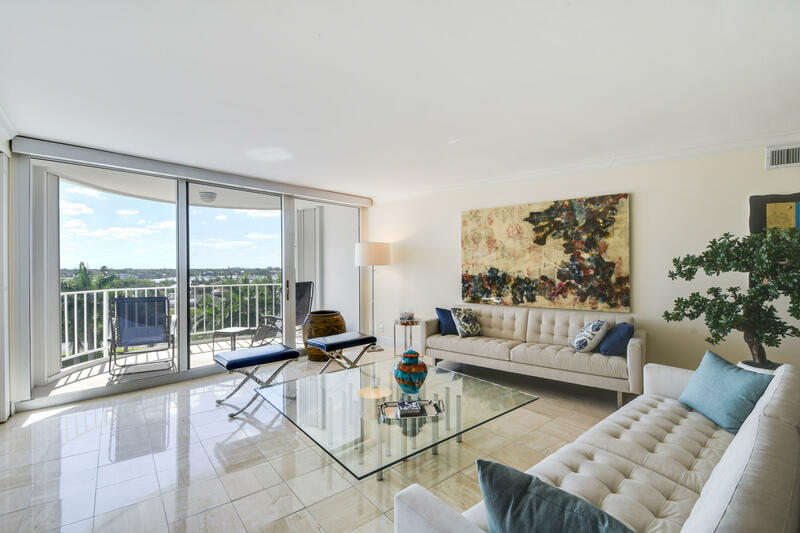 Close to Palm Beach Par 3 Golf Course, Palm Beach Tennis Center, Worth Avenue shops, restaurants, and Palm Beach International Airport just minutes away." "Second apartment from Ocean, this absolutely beautiful Harbour House apartment offers split floor plan with nice finishes. Washer and dryer included. Oceanfront building features beach front pool, wonderful beach, tennis court, fitness room, 24 hour doorman, and on site manager. Great Palm Beach location just minutes away from Worth Avenue shops and restaurants." 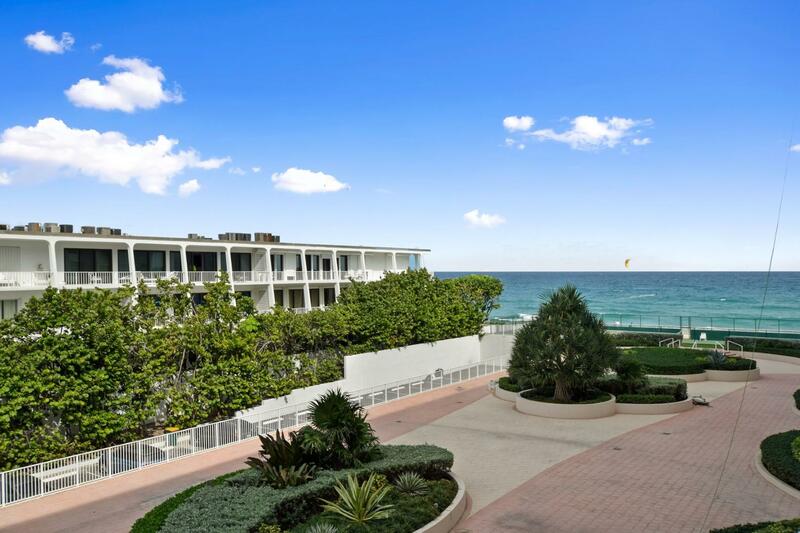 "Beautifully updated 2BR 2BA apartment on an Ocean front building. 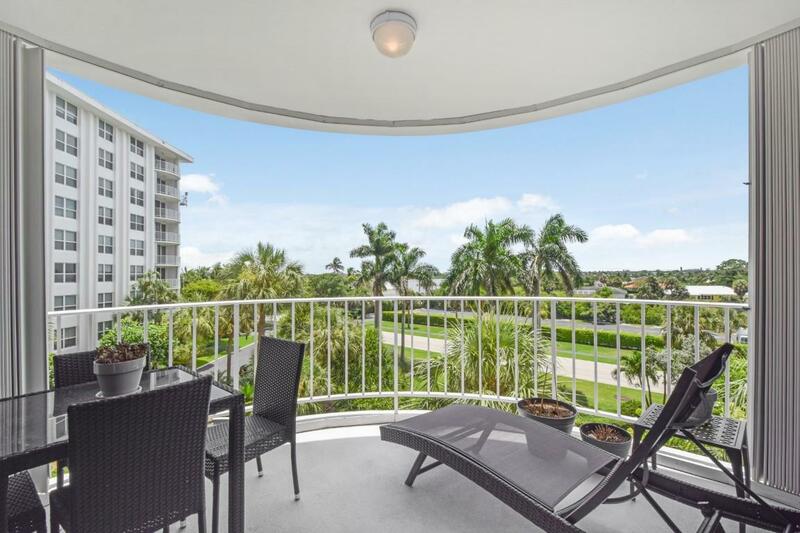 Enjoy unobstructed Intracoastal views from every corner of this spacious and elegant place. The building offers 24 hours doorman, large pool with an attendant, exercise room, party room, covered parking, mail room, front ocean tennis court and more. Harbor house is conveniently located steps away from the renowned Worth Avenue's shops and restaurants." "Life at the beach doesn't get any better!! 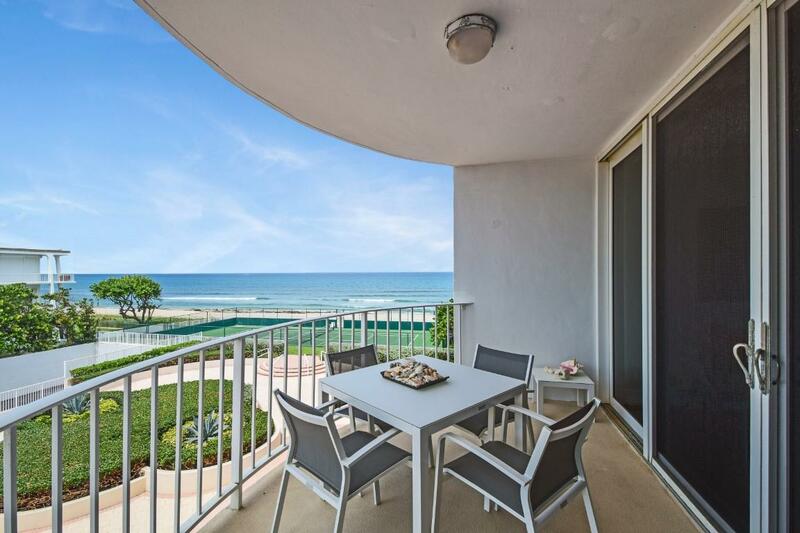 Located in an Oceanfront building just a few minutes south of Mar-a-Lago, this charming Harbour House 2 bedroom, 2 bathroom apartment offers a very comfortable ambiance with a cozy yet elegant layout featuring plantation shutters, parquet floors, and beautiful kitchen with LG appliances. Furniture negotiable. Absolutely gorgeous! You must see it!" 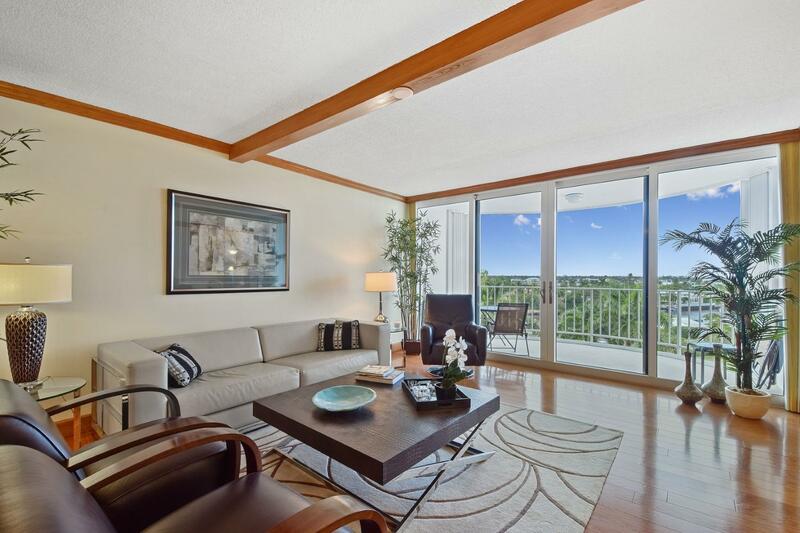 "Gorgeous views of the Intercoastal and amazing sunsets. This 2 bedroom 2 bath apartment is impeccable and light, spacious and beautifuly decorated, furniture is optional. Full service building, with ocean tennis, gym, towel service, 24 hour doorman, manager in house, close by to the Par 3 Raymond Floyd Public Golf Course and just 10 minutes from Worth Ave Shopes and Restaurants." "Luxury Oceanfront Building In Palm Beach. Beautiful Two bedroom Lanai Unit With Partial Ocean Views, Split Floor Plan, Impact Doors And Windows, Crown Moldings Throughout. Walk Out From The Apartment To The Oceanfront Pool With Attendant. 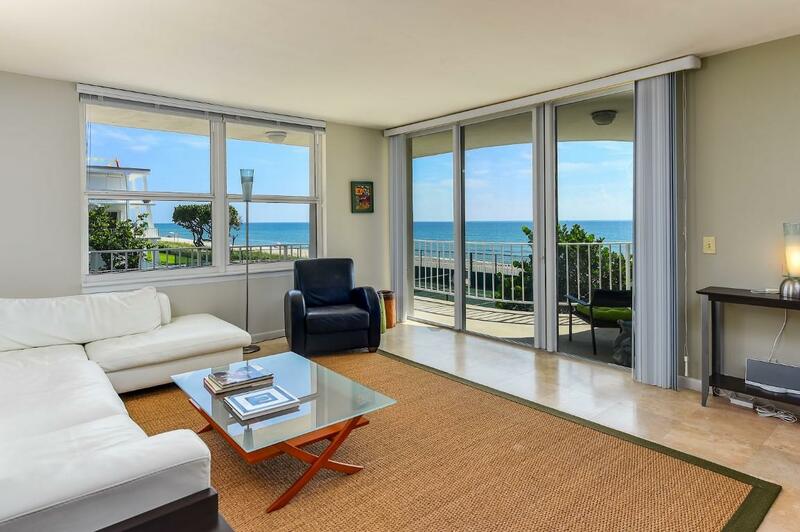 24 Hour Doorman, Covered Parking, Fitness Center, Card Room, Tennis Court And Wide Beach." "Totally renovated large one bedroom Harbour House apartment with new modern finishes and flooring. Open gourmet kitchen with European cabinetry and high ceilings. Absolutely beautiful with views of the Ocean from the living room. Full service building with 24 hour doorman, pool attendant, party room, mail room, ocean front tennis court, gym and more. Just minutes away from Worth Avenue shops and restaurants."